Developer WayForward announced they are working the half genie hero’s next adventure. The game is planned for release on all platforms including Apple Arcade, Apple’s newly announced subscription service. WayForward made the reveal on Twitter however no further details are given outside of that the game does exist and it is coming. 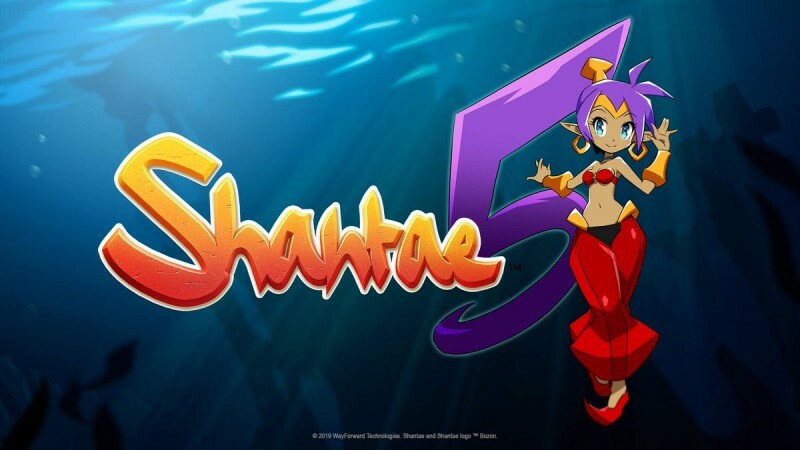 Titled Shantae 5, the game has no subtitle unlike previous releases in the series. But that could all change down the road. Shantae 5 will be on Apple Arcade so the likelihood of it appearing on Android devices is very slim. The previous title, Shantae: Half-Genie Hero, was successful both in its crowdfunding and commercial release. This next game does not look like it will need a crowd backing, however. Whether this is due to it being developed for Apple devices or the success of its predecessor is unknown. Though it is sufficient to say that Shantae 5 would make a good launch title when Apple Arcade debuts this Fall.